Publishing platforms have very few restrictions, meaning you'll have to wade amongst a lot of c**p in search of a genuinely good book when looking online. 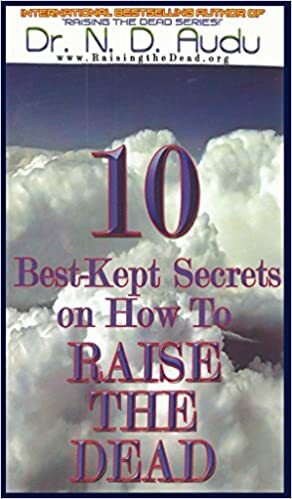 But the worst books on Amazon have got to be how-to guides. Anyone claiming any experience can write about anything, and there will always be people who are gullible, desperate, or simply too trusting who end up dropping cash on total garbage. Here are five such books. 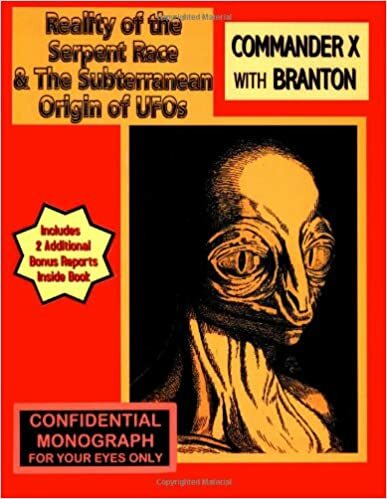 David Icke opened the doors for books about Reptilian aliens, but what sets this tome by Commander X apart from the rest is that it is the rest: one review claims it's mostly content nicked from the internet. Lazy cash-in or Reptilian plot? You be the judge. 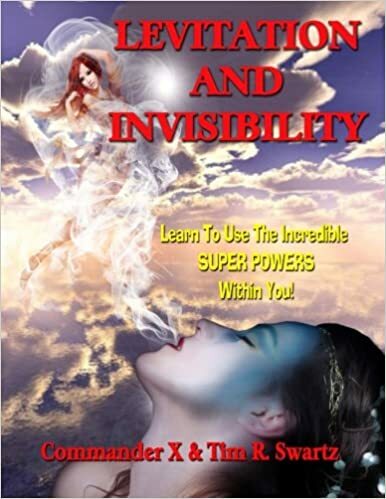 Commander X strikes again, this time promising to teach you the mystic arts of levitation and invisibility. Quote from the text itself: “If we stand in a room that is completely dark, everything in it, including ourselves, is invisible.” Let that set the tone for the rest of the book. Dr. N.D. Audu has been told by God how to raise the dead, so naturally the good doctor is using this power for personal profit. Ignoring that there aren't legions of shambling dead roaming the earth, doesn't that seem just a bit off?